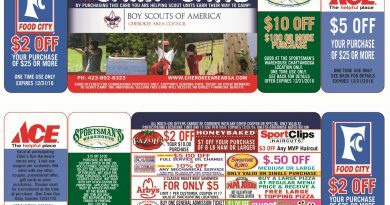 Scouting for Food Overview: In February the Cherokee Area Council, Boy Scouts of America will conduct its annual Scouting for Food campaign. This important community service project is designed to fight hunger locally by helping to fill the shelves of neighborhood food banks at a time of year when needs are high and supplies are low. During the last 30 years, this national program has collected millions of non-perishable food items for families in need. Our collaborative council goal is to collect 60,000 pounds. A second objective is to increase community awareness about hunger in the Chattanooga & North Georgia areas. 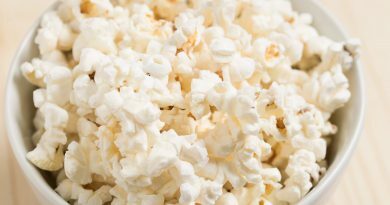 How does the Scouting for Food campaign work? 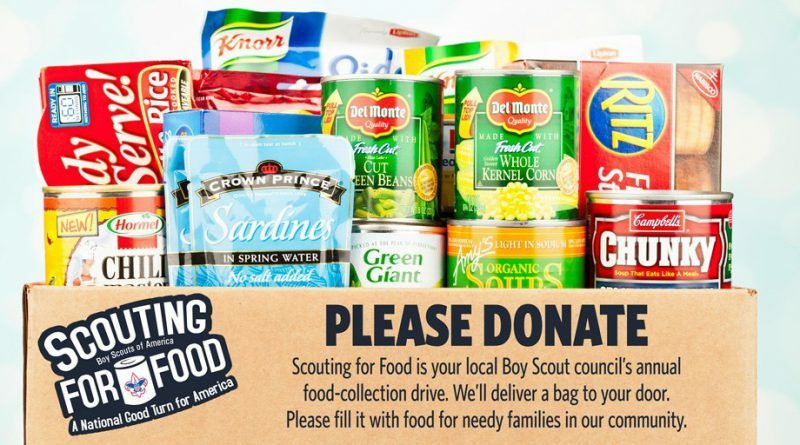 Scouts will begin promoting Scouting for Food on Tuesday, February 12, 2019 to their assigned neighborhood. 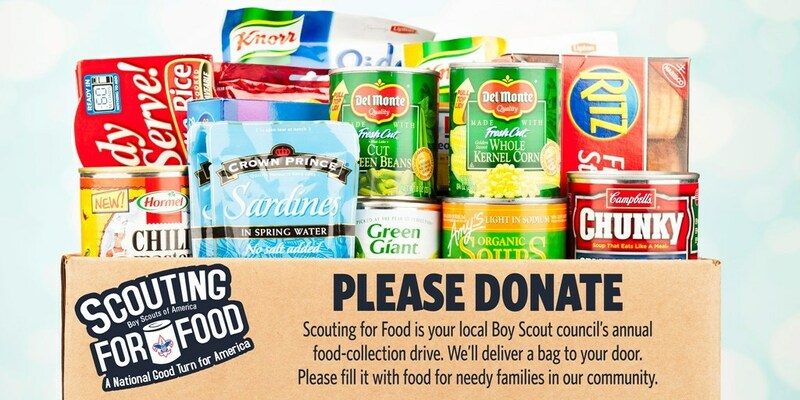 The following Saturday, March 16, 2019 Scouts will donated food items and deliver them to local food banks. Tuesday, Feburary 12th 2019, is the John Ross District Scouting for Food kickoff. 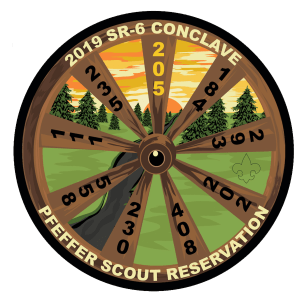 If February 12th doesn’t work, your unit can decide when works best with its schedule (distribute hangers during its pack/troop meeting, choose a different date, or ask for and pick up donations on March 16th). For more information, please contact Eric Plemmons.